Say hello to the next best thing in pop music. At first glance, Megan Bülow is just your average 18 year old. She enjoys hanging out with friends, posting cute photos on Instagram, and has recently graduated from high school. But she’s also dropped two incredible EPs called Damaged Vol. 1 and Vol. 2, that have taken the internet by storm. Better known as bülow (pronounced boo-low), this pop singer-songwriter from the Netherlands is gearing up for what is bound to be one of the best years of her life. Produced by Mike Wise (known for his work with Virginia to Vegas, Scott Helman, Allie X), bülow’s Damaged Vol. 1 EP is filled with catchy hooks and powerful pop production you won’t forget. 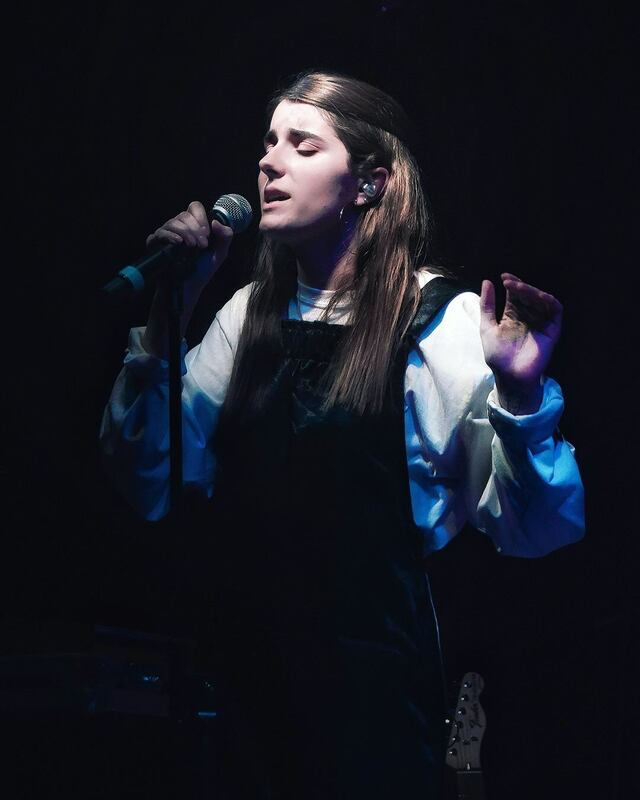 Shortly after its release, it earned bülow the “New Artist Of The Week” title from Apple Music Canada and “Best New Artist” in November 2017 by Pigeons and Planes. It’s also racked up a cool 5 MILLION streams and counting on Spotify. Impressive. She’s not simply an overnight success. Judging by her posts, she’s been writing and recording in the studio for quite some time now. She’s not afraid to speak her mind. Or stand up for what she believes in. Here she is at last year’s Women’s March in the Netherlands. She’s also not afraid to risk her life for the gram. If anyone besides Taylor Swift could pull off the snake look, it’d be her. Having grown up in more than five countries, bülow is no stranger to airplanes. And now her music is taking her to even more places including a writing session with Lui Peng in Surrey, England. She has a really cute dog named Oscar. Like really cute. And together, they’re a perfect pair. bülow’s second EP, Damaged Vol. 2, is also filled with hits including “SAD AND BORED” which you should check out below! Let us know which song is your favourite with a tweet @umusic.